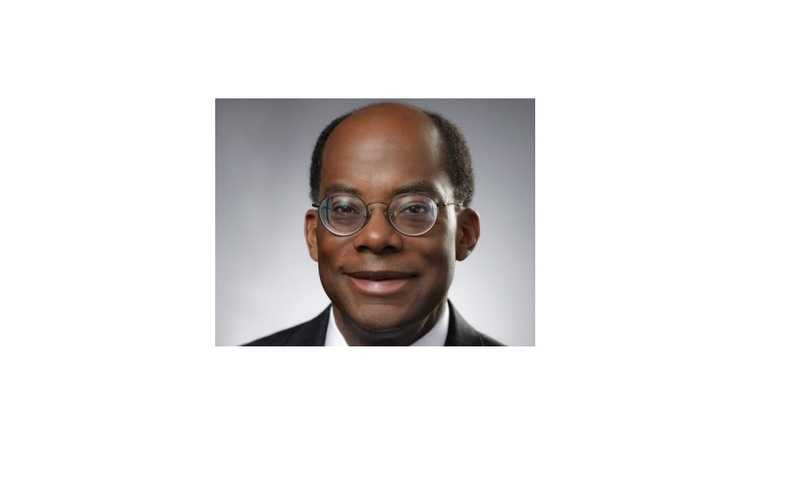 I had the privilege last month to meet and talk with Roger Ferguson Jr., president and CEO of financial service giant TIAA, during the Freedman’s Bank Forum, hosted by the U.S. Treasury Dept. The former vice chairman of the Federal Reserve maintained that among his organization’s top priorities are elevating the financial aptitude of American citizens as well as ensuring that they leave their working years with a bountiful retirement. No other group has been more challenged in these areas than African Americans. My organization, TIAA, has been focused on helping people prepare for secure retirements for nearly a century. We believe strongly that it’s achievable for all Americans. We also know that it can be harder than ever to reach, thanks to demographic, economic, and other trends that are reshaping our world. I want to outline some of the challenges all Americans face in achieving a secure retirement and then highlight some of the difficulties experienced by communities of color. I’m [also] going to share what we have learned about the best ways to get to and through a secure retirement. The challenges that we face with respect to retirement here in the U.S., and financial security generally, is driven mainly by three factors. One, the lack of adequate savings by all individuals. Secondly, the decline in traditional pension plans in the private sector. Third, the aging of the American population. The Federal Reserve has estimated that fully one-third of American workers have literally nothing at all saved for retirement. That’s obviously concerning when the average life expectancy in the U.S. has hit an all-time high. Meaning, many Americans will be spending far longer in retirement than previous generations. As lifespans have risen, the birth rate has fallen. Together, these two trends have produced a steadily aging population. In fact, it was predicted that the elderly will make up nearly 22% of the population by 2040. The resulting strain in Social Security is already well-documented. Whereas in 1950, there were 16.5 workers for each retiree drawing Social Security benefits; today, there are only about 2.8 workers, so just short of 3 workers per retiree. That ratio is forecast to drop to 2:1 in the coming decades. The second big challenge is today, individuals bear much more responsibility than ever before for ensuring their own financial security in the future. Many once were able to rely on company pensions, also known as the defined benefit plans. Since 1980, the share of private sector workers relying solely on a company pension for retirement has fallen from about 62%, almost two-thirds, down to 17% so under one-fifth. What’s happened is that today, the 401(k) and defined contribution retirement plans dominate in the private sector with more than two-thirds of workers relying on them for their core retirement savings vehicle. Frankly, there’s ample evidence that the current retirement model is not getting the job done in terms of adequately preparing workers for a financially secure retirement. Over 67 million Americans lack access to a retirement plan at work. Of those who do have a plan, many choose not to participate. Even when employees do participate in workplace plans, they and their employers often don’t contribute enough to their investment accounts. And many fail to preserve their assets for retirement: They borrow against their account or liquidate it for living expenses. There are a number of challenges that communities of color face in planning for a secure financial future. One is that the unemployment rate for black Americans has nearly doubled that of whites. The median income of African American households lags that of white households by nearly $24,000. In 2013, the median white family has 10 to 12 times the wealth of the median African American family and 10 times the wealth of the median Hispanic family. Given those challenges, it’s not surprising at all that there are serious gaps in the financial security and retirement preparedness for African Americans and Hispanic workers. A key issue starts with the access to workplace retirement plans. In the private sector, blacks are 15% less likely than whites to have access to such a plan, and Hispanics are 42% less likely. As a result, households of colors are far less likely to have dedicated retirement savings than white households. Some statistics there: 62% of blacks and 69% of Hispanics have no assets in a retirement account. That’s compared to 37% of white households. Among those who do have retirement accounts, the amount saved is far lower among households of colors than among white households. In the working age population, three out of four black households and four out of five Latino households have less than $10,000 in retirement savings. You can understand, and I’ll come back to it, why the secretary puts such weight on saving early. Among white households, just one out of two has savings below that $10,000 threshold. These issues clearly have a profound impact for our economic progress as a nation and for the long-term well-being of all Americans. We must actually make retirement challenge a national priority and toward that end, TIAA has been heartened to see the administration take a number of proactive efforts to enhance retirement security. Our colleagues at the Department of Labor have introduced a fiduciary rule , which we think is very important. It will make putting customers first, including, importantly, in that IRA rollover decision, and we think that’s an important industry standard and support the Department of Labor’s fiduciary rule as the standard for the financial services industry. The Secure Choice state-based retirement plans are another good step forward. They will give many Americans an opportunity to save for retirement at work. [The Treasury Secretary Jack Lew has talked about] myRA program which is helping people without access to workplace retirement plans start to save. He’s very passionate about the importance of saving at a young age and taking advantage of the miracle of compounded interest in a safe and secure retirement program. All of those are very important initiatives, and we applaud the government for doing that and recognize that both the government, business and the not-for-profit sector have a role to play. 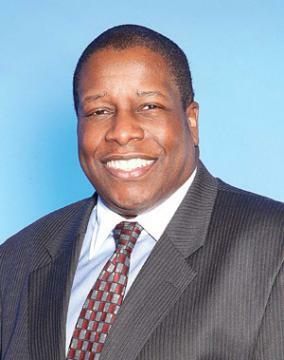 As a part of National Retirement Security Week, Black Enterprise will be publishing a series of tips from top experts.